Remodel existing closet and master bath. 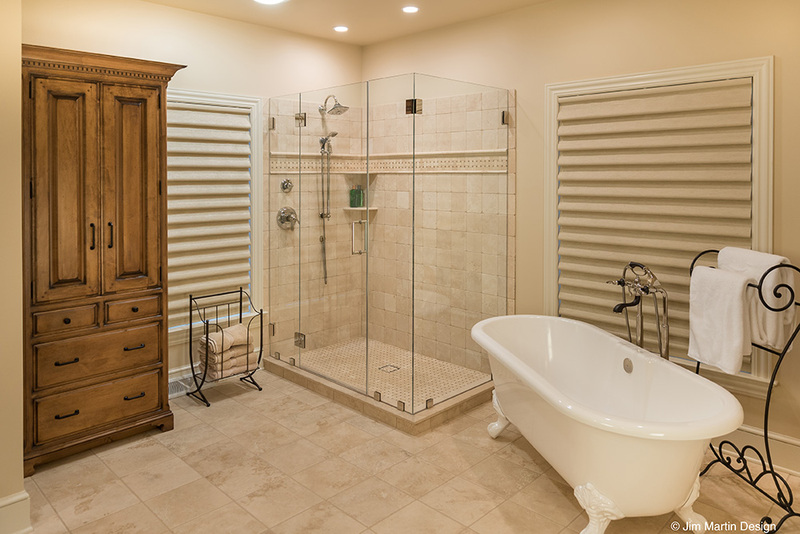 Change out 4' fiberglass stall shower to large zero entry walk in shower. Remove large space consuming corner hot tub with tub integrated into shower space. Eliminate bidet and add toilet room. 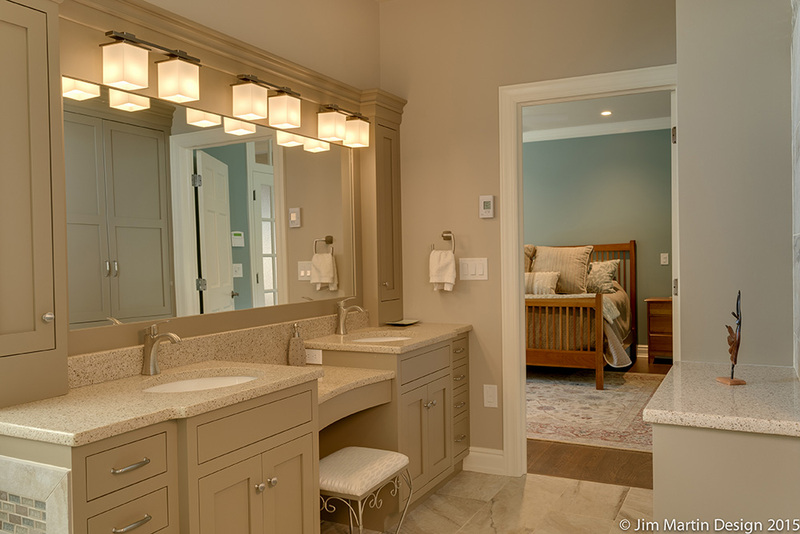 Add his/her vanities with make up area and additional storage.